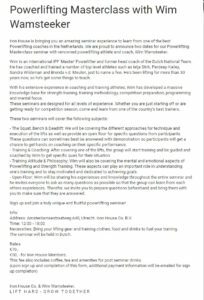 Click here to sign up May 28th or July 2nd! 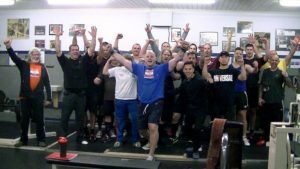 Had a great Masterclass Powerlifting at Ironhouse Utrecht. 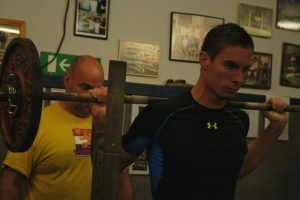 Informed the participants about the changes they can do in their technique and also the mental part of the sport. 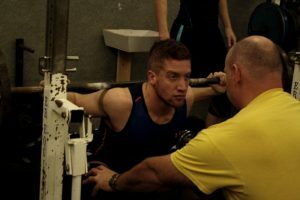 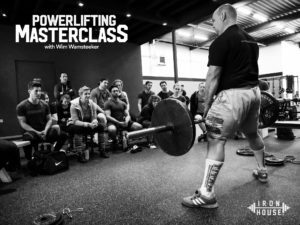 A look at our frist Masterclass with the renowned Powerlifting Coach and Trainer Wim Wamsteeker.